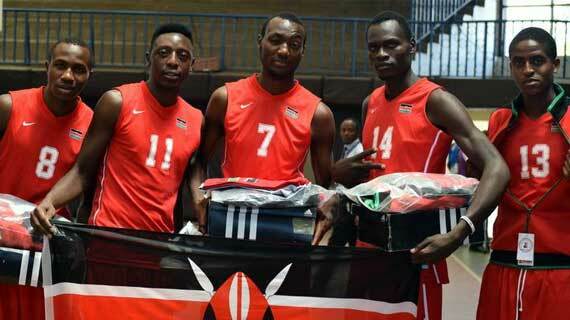 The Kenya men's national team on Wednesday evening landed safely in Johannesburg South Africa ahead of the Four Nations invitational Basketball tournament . The tournament will feature hosts South Africa, Kenya, Mozambique and Nigeria and coach Carey Odhiambo is expected to use the opportunity to gauge and prepare his team ahead of the All Africa Games Qualifiers. The Kenyan team will commence the tournament campaign against former Africa champions Nigeria at the Wembley Indoor Stadium in Johannesburg on Thursday while hosts South Africa will play Mozambique.